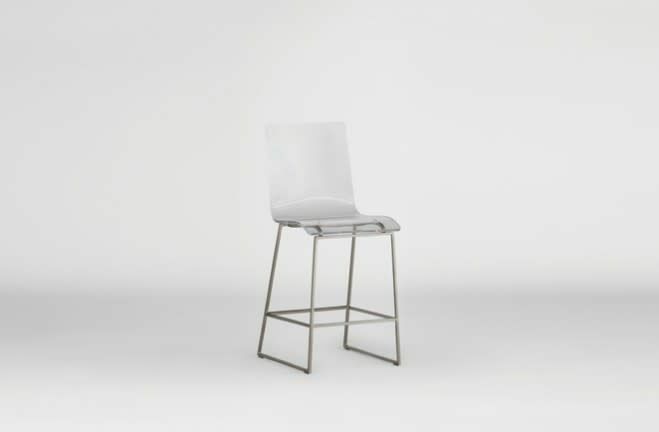 The Johnson transparent acrylic bar stool – an ultimate transitional piece for your bar table or high kitchen counter. 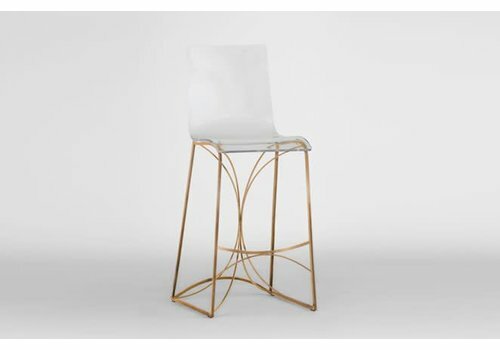 Our metal bar stool fuses clear acrylic with a gold curvilinear base to create this year's eye-catching quintessential looks. 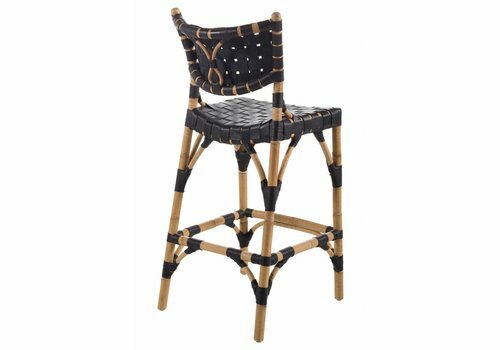 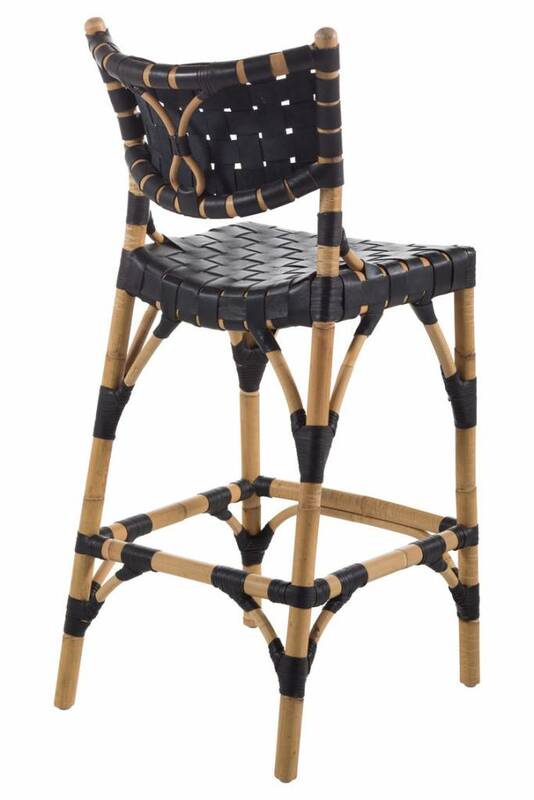 Crafted from black leather and natural rattan, the open weave of the Morrison Counter Stool adds a breezy style to your transitional space. 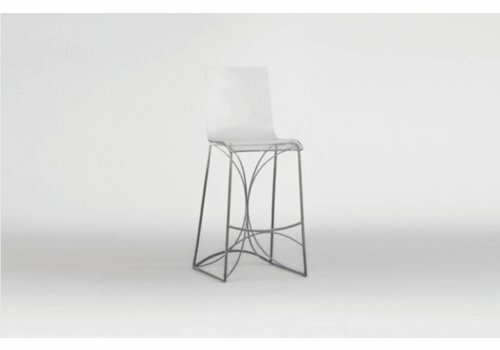 This backless counter stool features double line legs and curve stretchers in antiqued silver metal to create an eclectic look. 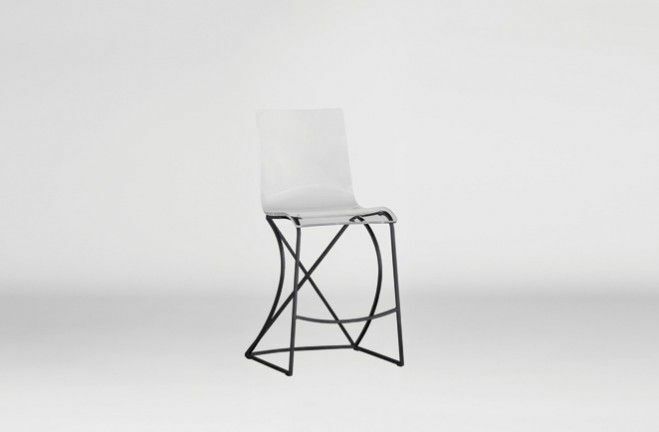 Our lucite counter stool, Angela is destined to be a season favorite. The retro detail from clear acrylic and silver metal on our Lucite silver counter stool creates elegance with an ultra modern twist. 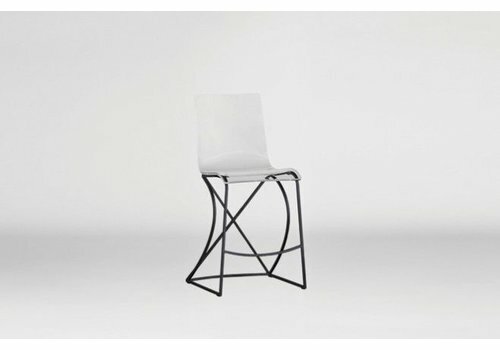 Designed for eating at a counter or high table. 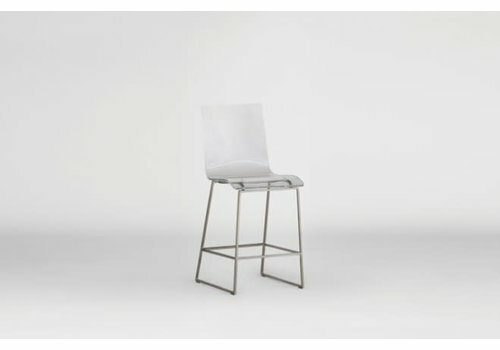 Trendsetting design and fresh styles both paired with modern details from our Angela lucite barstool are perfect for your interior space. The antique gold and clear acrylic lucite bar stool is a modern kitchen addition that creates a unique look. 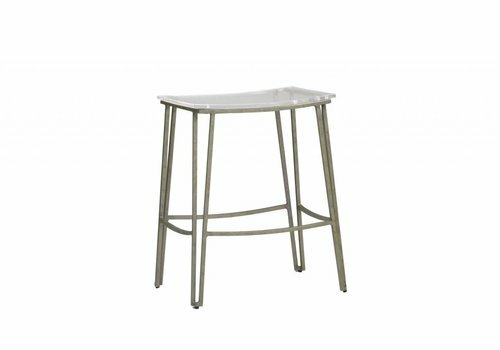 Our King clear acrylic counter stool is the perfect retro look for your kitchen! 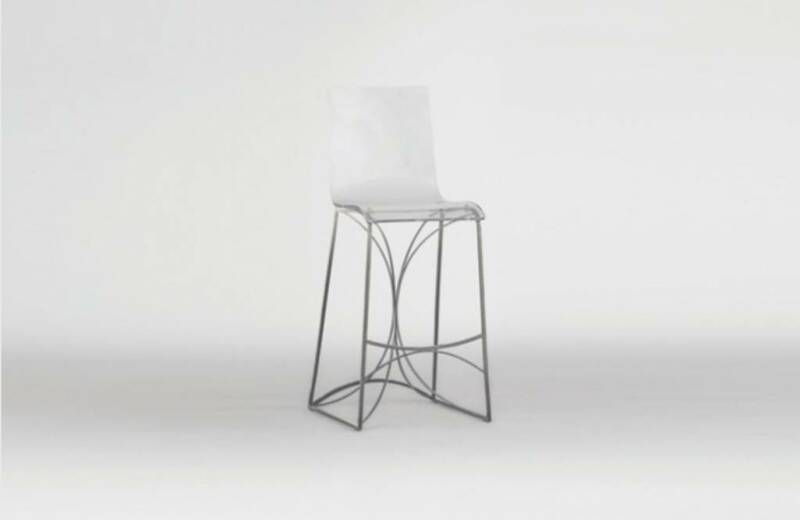 The counter height stool features a stylish mix of materials with a geometric metal base and clear Lucite acrylic creating a modern eclectic look.